Some lawmakers are suggesting Michigan get rid of no-fault auto insurance. 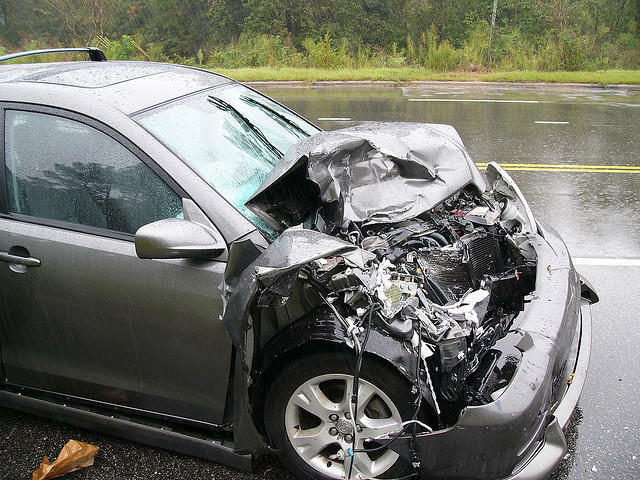 Now lawmakers are exploring a new idea: eliminate no-fault auto insurance. Michigan's no-fault system means injured drivers get their medical bills paid no matter who causes the accident. Chad Livengood of Crain’s Detroit Business joined Stateside today to explain who’s proposing Michigan get rid of that, and why. He also explained what happened when Colorado switched from no-fault to a tort system in 2002, and what kind of chance this legislation has of passing in Michigan. Listen above, or read Livengood's recent article on the topic here.